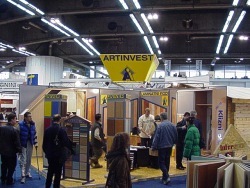 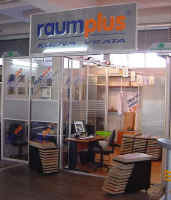 Ecoform cmpany, the dealer for Raumplus products in cooperation with Artinvest at their fairgrounds promoted the Raumplus products. 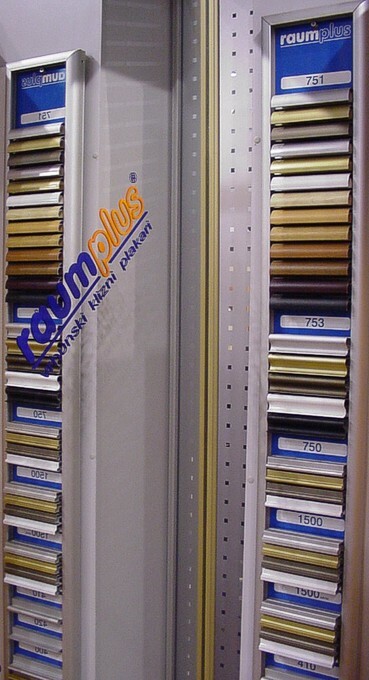 During the fair promotion visitors could get the exact prices for the Raumplus sliding door systems in any combination of doors and profiles. 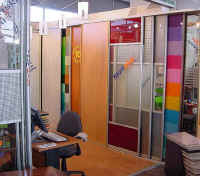 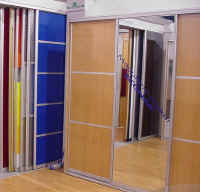 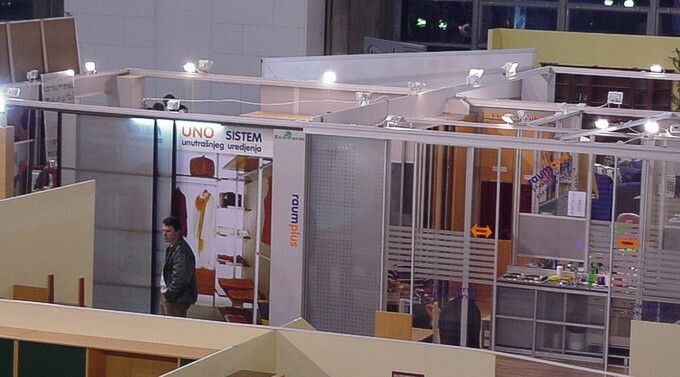 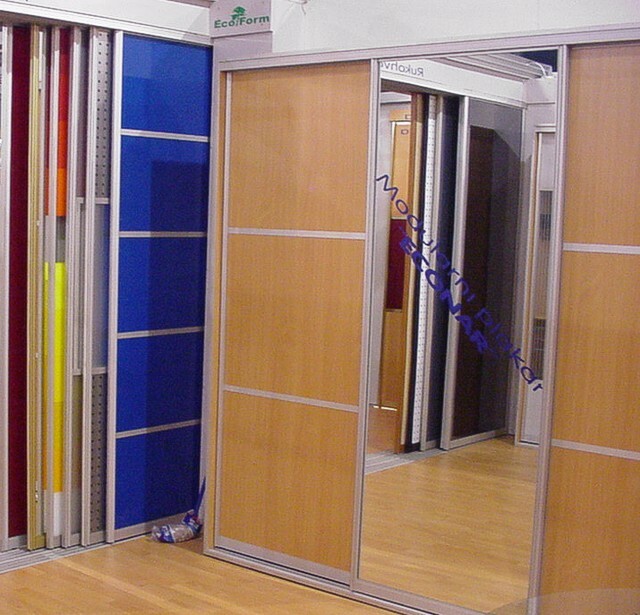 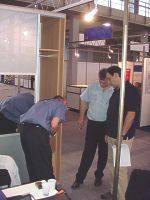 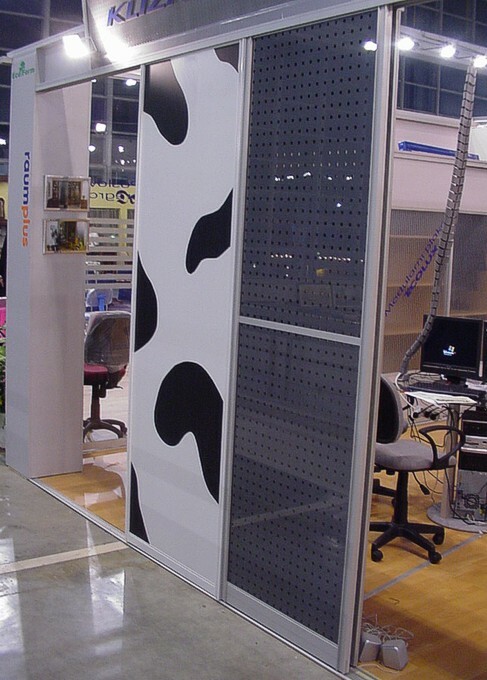 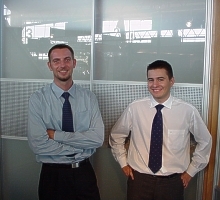 The Ecoform company presented the latest products from the Rauplus sliding door systems at its own location on the Fair grounds at the Belgrade Furniture Fair in 2003. Ecoform also introduced the new "Air System" from Raumplus. 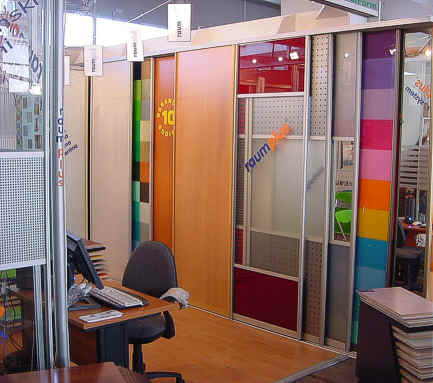 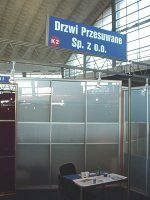 The Ecoform company presented the latest products from the Rauplus sliding door systems on the Fair grounds at the Belgrade Furniture Fair in 2004. 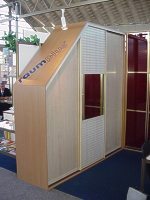 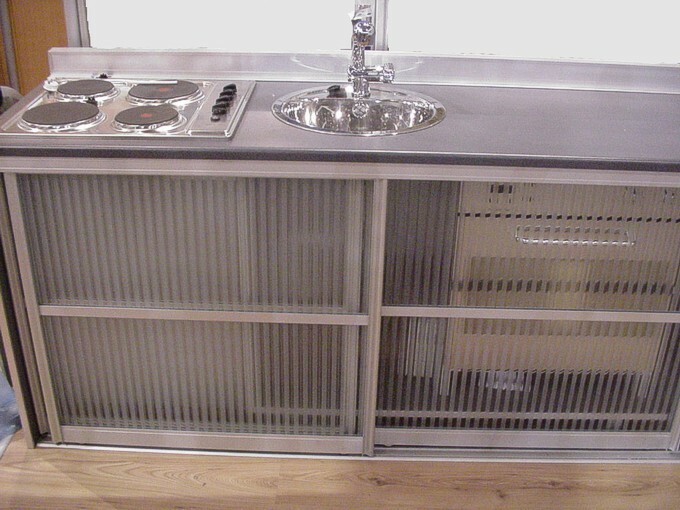 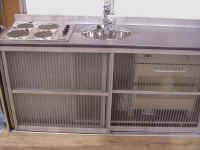 Ecoform also showed the "Air System" as well as the "Uno System" from Raumplus. 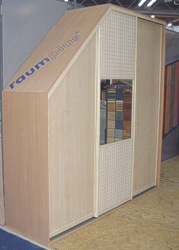 New introduction was made for the Raumplus kitchen concept and Wenge natural wood profiles.